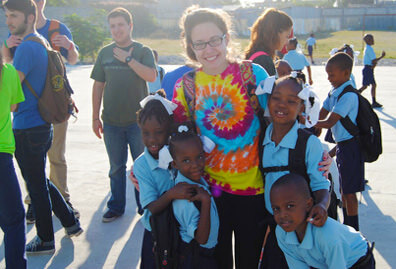 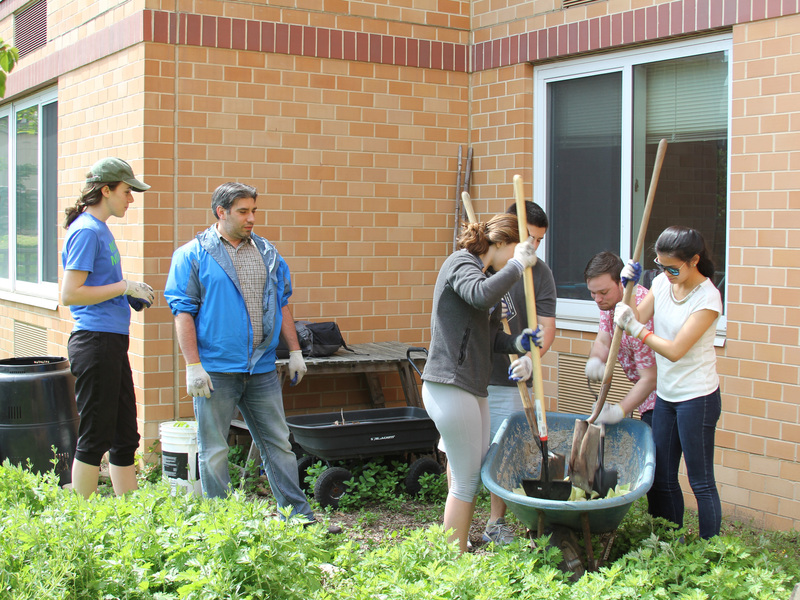 The students will continue the College’s mission of service and social justice. 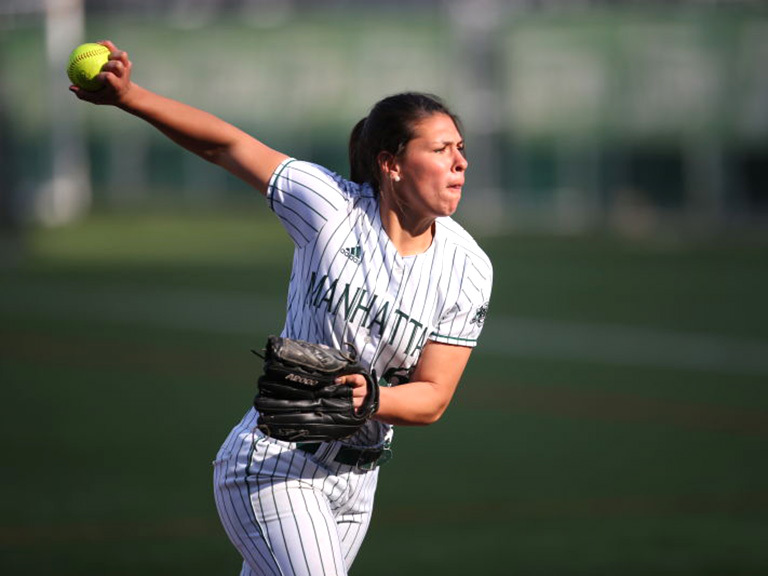 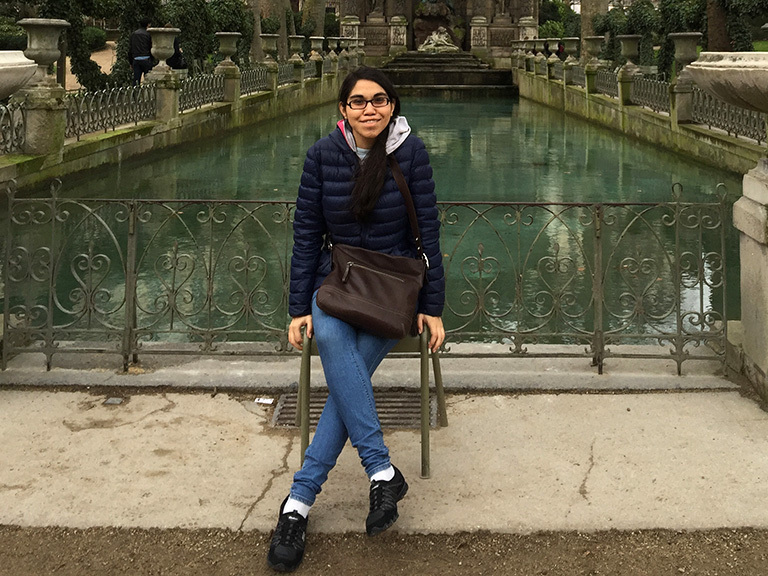 Ochoa-Figueroa is Manhattan College’s first Fulbright finalist since 2004. 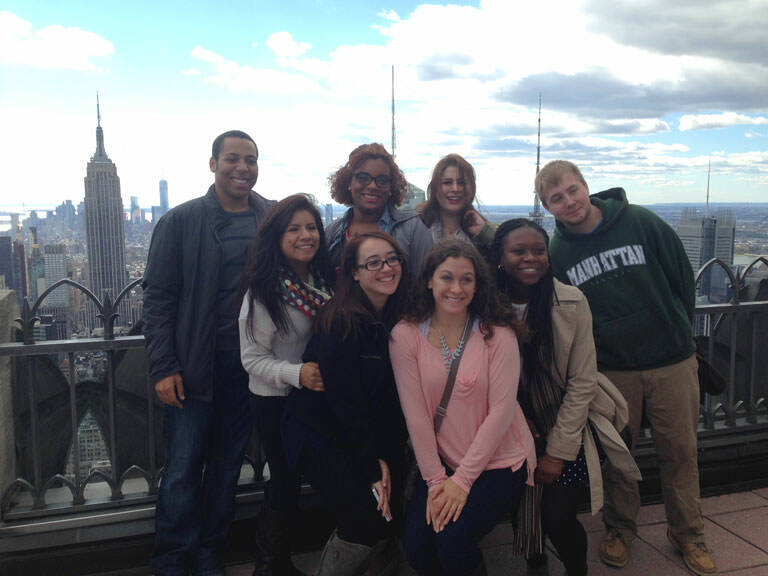 The Arches program is the premiere living-learning community for first-year students at Manhattan College. 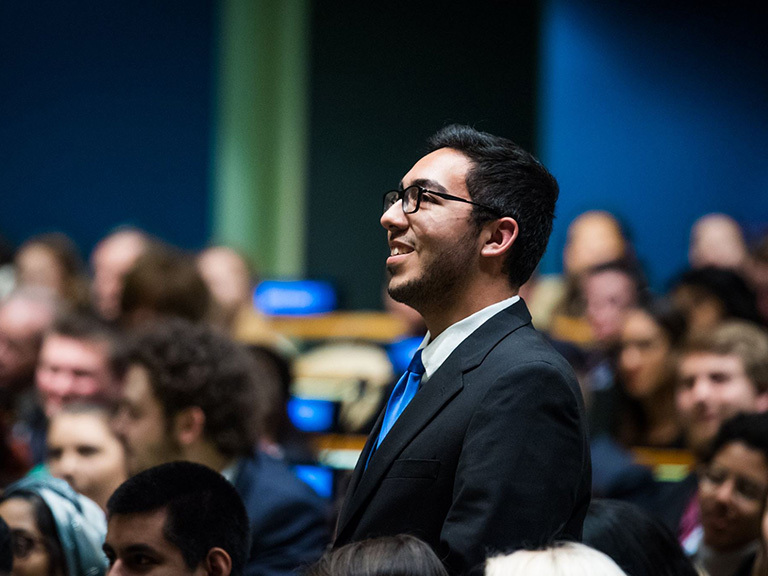 Here’s why you should join. 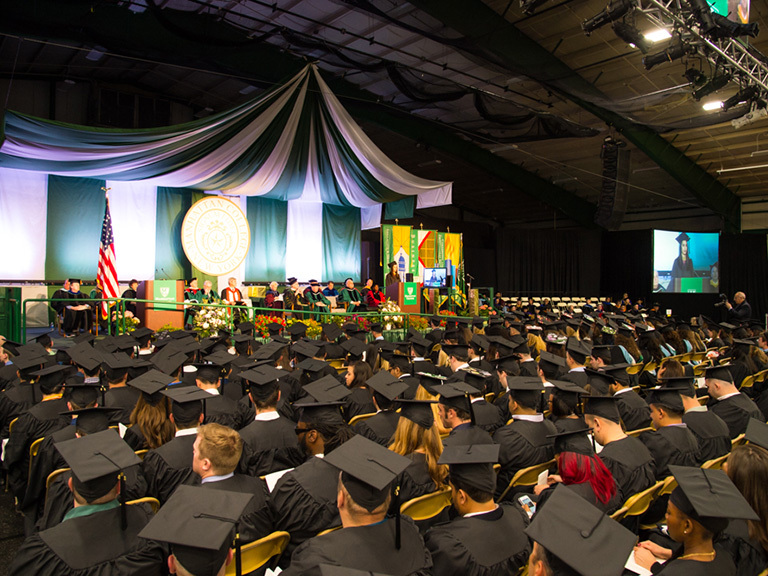 Close to 1,000 graduates participated in Manhattan College's Commencement exercises on May 18 and 19 in Draddy Gymnasium. 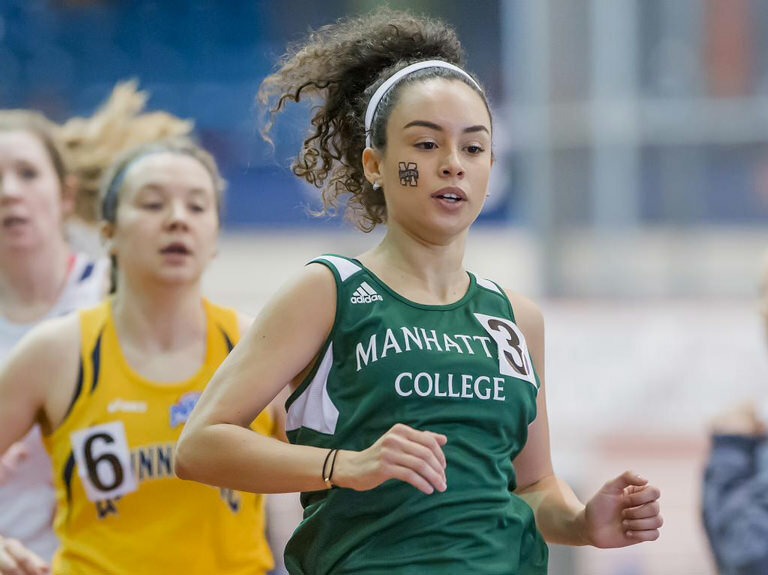 John Evans '17 and Lorraine Brancale '17 (M.S.) 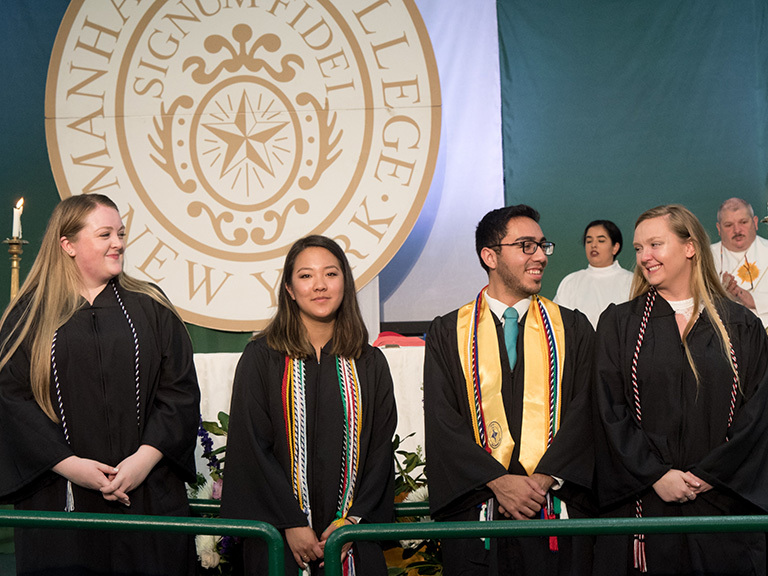 spoke on behalf of the class of 2017 at Undergraduate and Spring Commencement, while Thomas Moran '74 and Bettye H. Perkins were this year's honorary degree recipients. 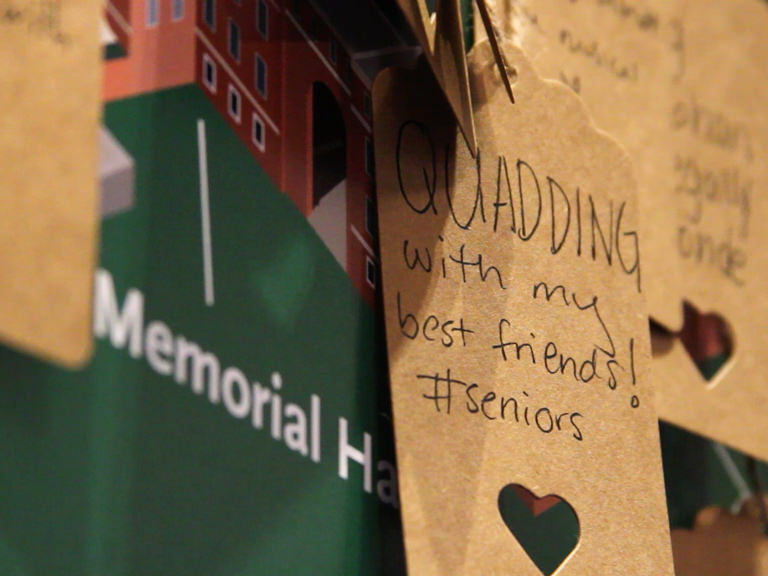 The Joseph J. Gunn ’30 Medal is one of the College’s highest undergraduate honors. 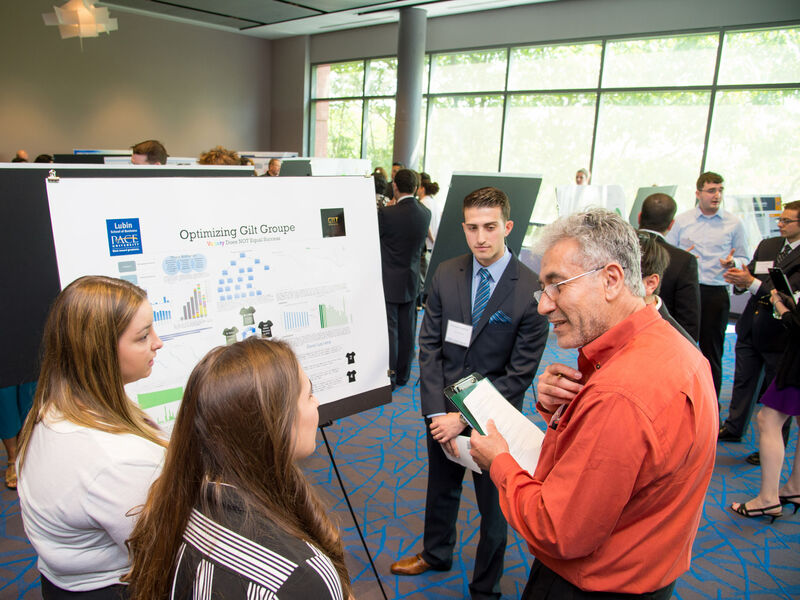 With one-on-one tutorials from faculty mentor Dr. Musa Jafar, a diverse team of students discovers the art and science of decision-making. 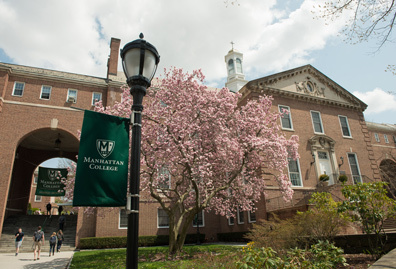 The American Council of Engineering Companies honors Manhattan College students for their academic success and work experience. 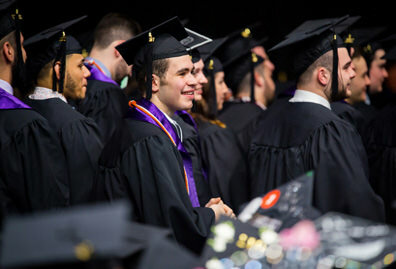 The Spring Commencement valedictorian, Brancale earned a 4.0 grade point average in the mental health counseling program, while completing three different fellowships. 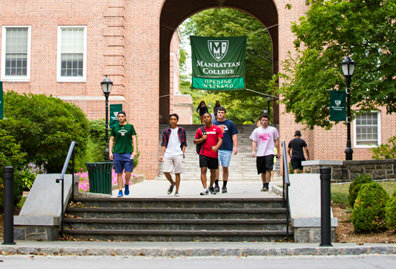 Forbes highlights Manhattan College’s ideal location and alumni network. 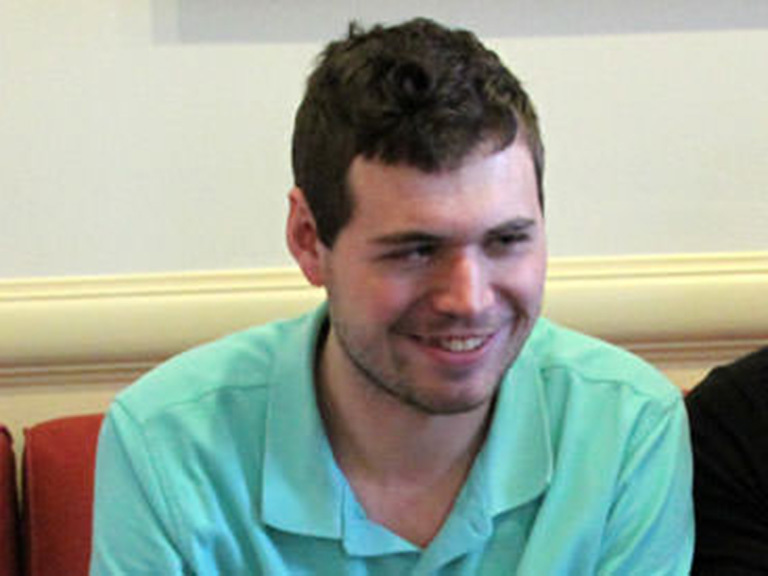 Blind since the age of 5, Evans is a published author and graduated with an English major, a history minor and a medieval studies minor. 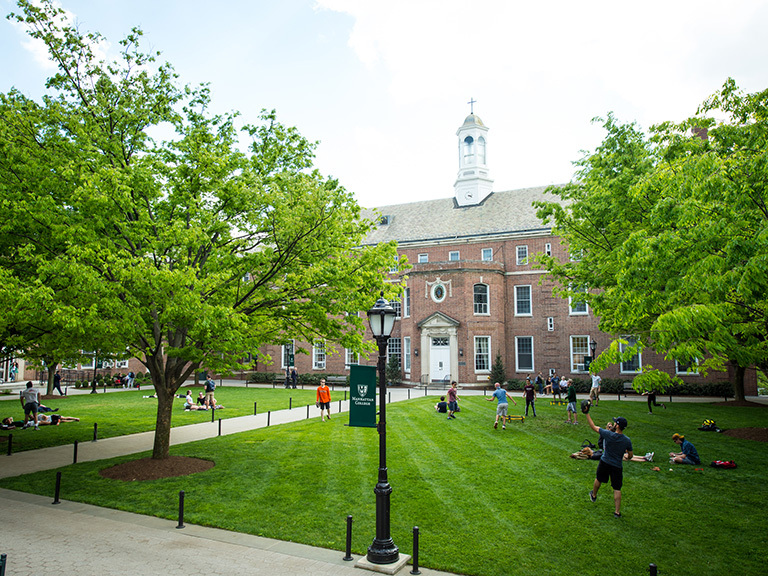 As their time at the College comes to an end, the Class of 2017 plots points on a map of the world — from Riverdale to Reykjavik — to share with us where their favorite Jasper moment took place. 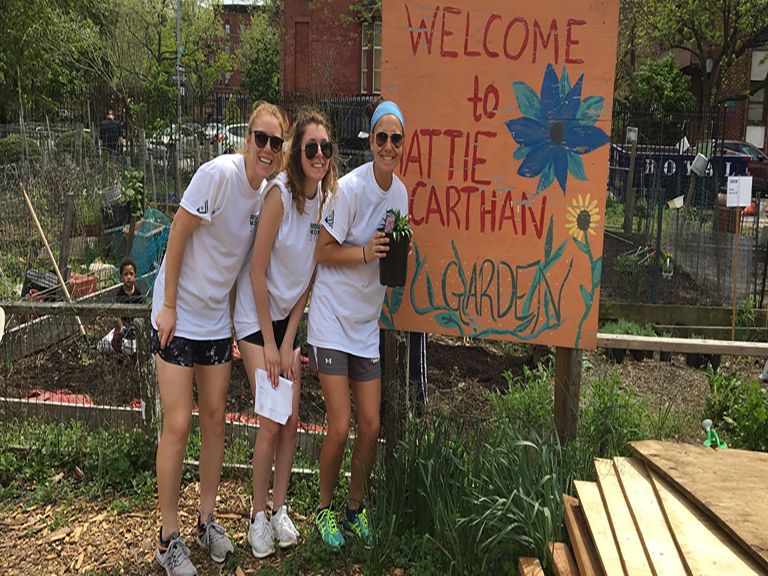 Participants of the College-wide event contributed to numerous community service projects in the Bronx, Brooklyn and Queens on April 29. 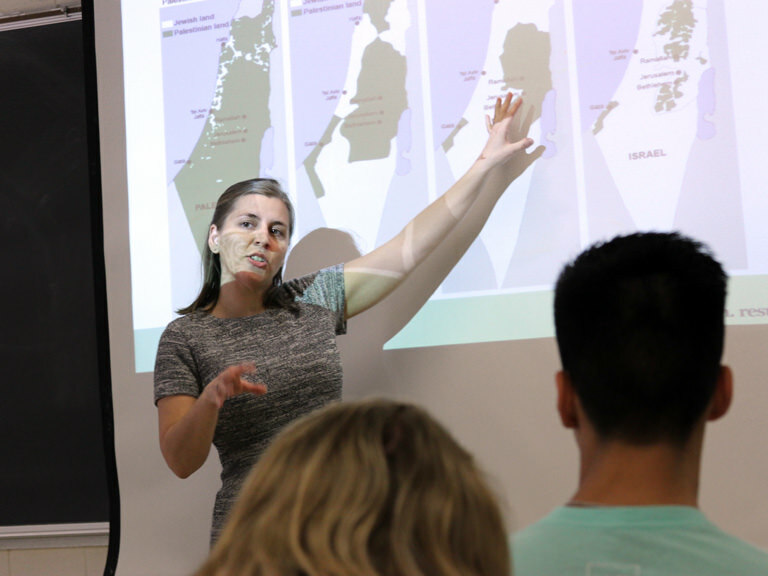 Hilary Dubose, the Catholic Relief Services country representative for Jerusalem, West Bank and Gaza, visited campus to discuss her human development work and the College’s partnership with CRS. 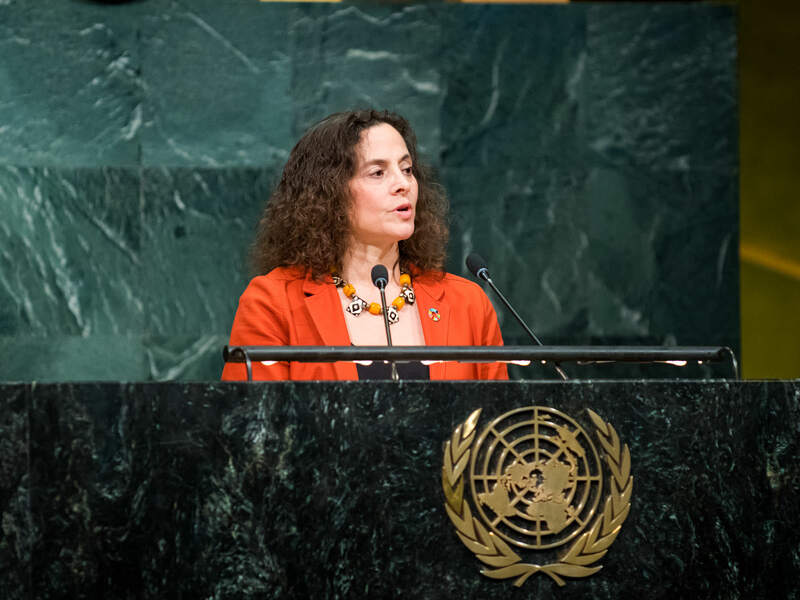 Longtime adviser and co-founder of Earth Negotiations Bulletin encourages students to think globally but act locally. 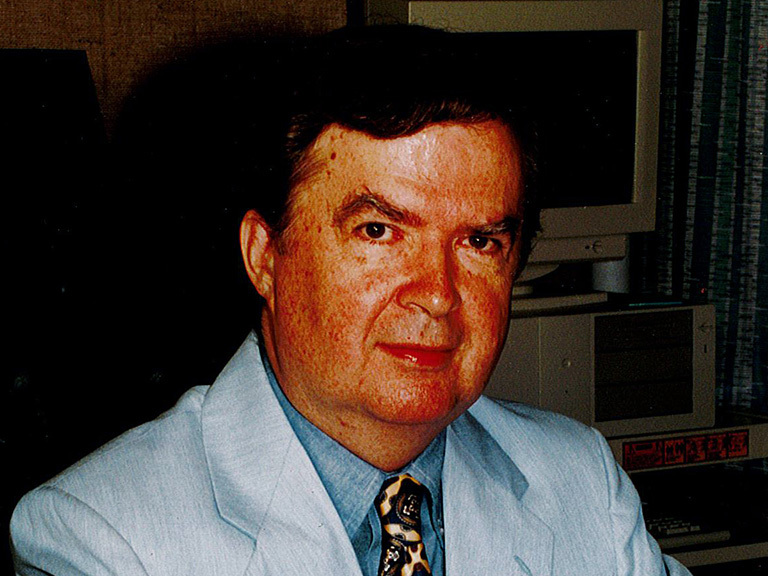 Brown was a longtime physics professor and former dean of the School of Science. 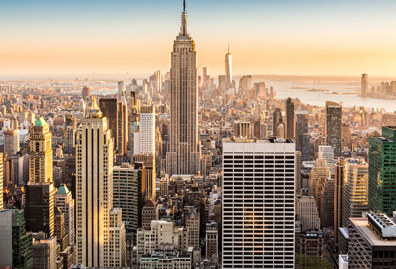 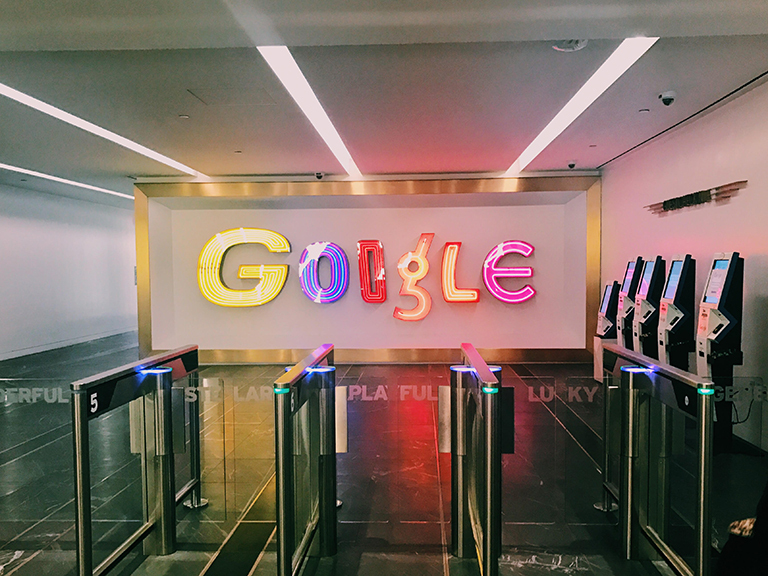 Two groups of Manhattan College students solve a fictitious crime at the annual knowledge-building competition in New York City, one of which was ranked ninth among 20 teams entered in the Games. 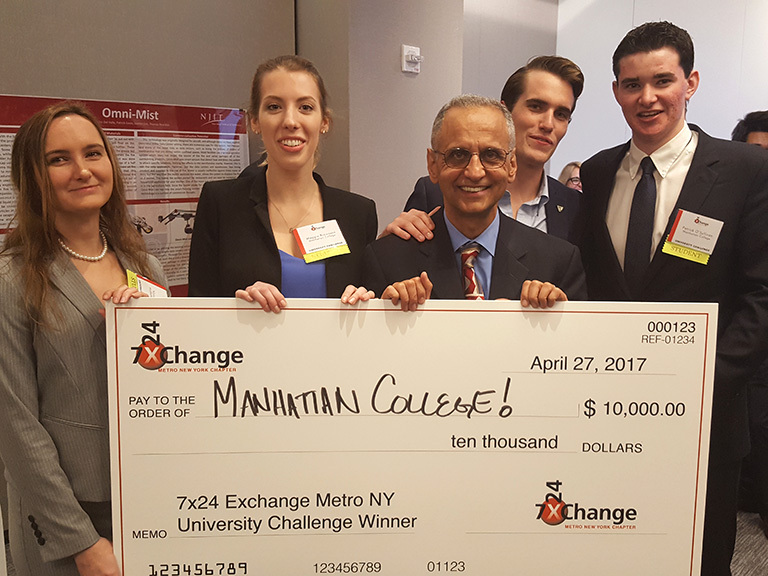 The Manhattan College team captured a $10,000 prize.